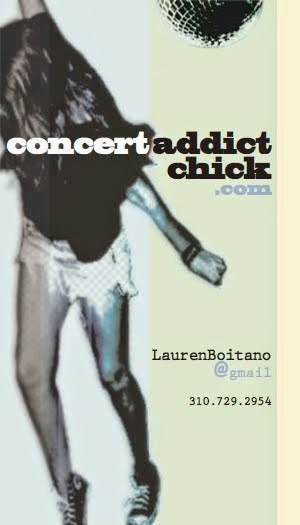 CONCERT ADDICT CHICK: It's That Talk Again by Broken Bells - NEW! 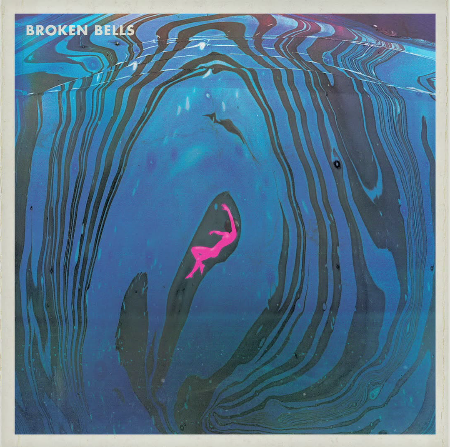 It's That Talk Again by Broken Bells - NEW! I'll take a surprise new Broken Bells track any day! 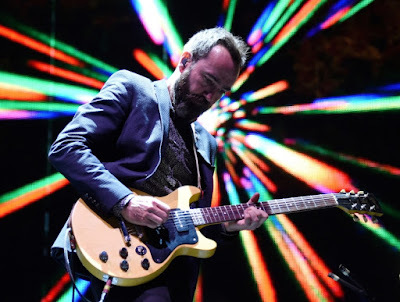 I hope I get the Palladia channel via Verizon Fios so I can tune in tomorrow night for the 9pm premiere of Broken Bells' concert film Live at the Orpheum. If you've never seen James Mercer & Danger Mouse live before, now is your chance! Set those DVRs!